Our official summer arrived last week, even though I’m not sure we recognized it with the first day providing us with torrential rain – yes we are proud to say ‘Made in Britain’ at Furl, but perhaps not quite so proud about our weather! 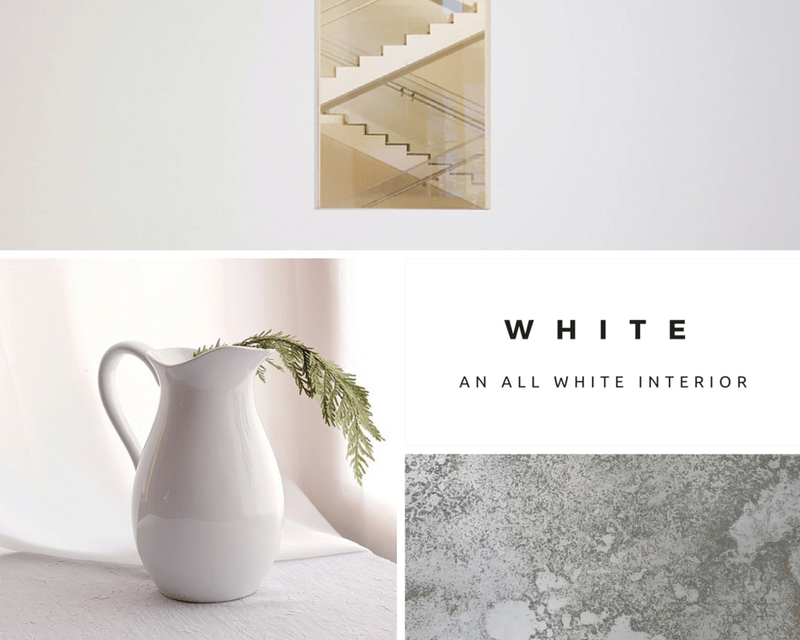 So to help us all get through the predicted gloomy month of July, we share with you a few tips on how to decorate with white. White on white, due to the serenity it produces, can brighten our moods and in turn make us feel much more relaxed. Our homes are a place for us to unwind and revitalize and so there is no better way than to extend our summer break by adorning our homes with white. Decorating room by room with white as the predominant colour, we realise that more whites exist than you ever could have imagined. From bright whites, to dull whites, to creamy whites and even pink whites, it can be overwhelming trying to pair and match these shades together, especially when we thought it was as simple as just plain old white. This is when texture becomes key to getting it right. As long as you combine various all-white textures together, they will match perfectly every time. With bright white as the obvious choice for the walls, ceiling and skirting boards, try painting your walls a shade darker than the ceiling shade. Even though to the naked eye this may not be obvious, it will subtly extend the height of the ceiling giving you that desired feeling of more space. Keep your skirting boards in the same shade as the walls to extend that height even further. Suitably relaxing, comfortable sofas finished in soft white linen and accessorised with a combination of wool, linen and all white geometric cushions will provide the optimum level of comfort desired for the living space. Add in a sheepskin rug to complete the rustic look or a bright white velvet rug to modernize. White ceramic vases, trays, a lacquered console unit and shutters to dress the windows will finish off the look. A white faux suede bed with plain white cotton bedding, complimented with a patterned throw and cushions will ensure layers of texture within the room and guarantee the bed remains the focal point. Dress the windows with sheer linen floor to ceiling curtains and a roman blind to block out the light. White wooden side tables will enhance a French chic style or for a more modern finish use lacquered side tables. Be careful with adding in large sizes of high gloss furniture such as a full wall of wardrobes as it can scratch easily. Just remember, to create an ultra contemporary modern sleek look, combine your whites with glass, mirror, high gloss and metallic. If you are after a more rustic chic look combine your whites with soft woods, such as grey oak, linen, wool and add in a combination of different patterns, even if they are still all predominantly white. 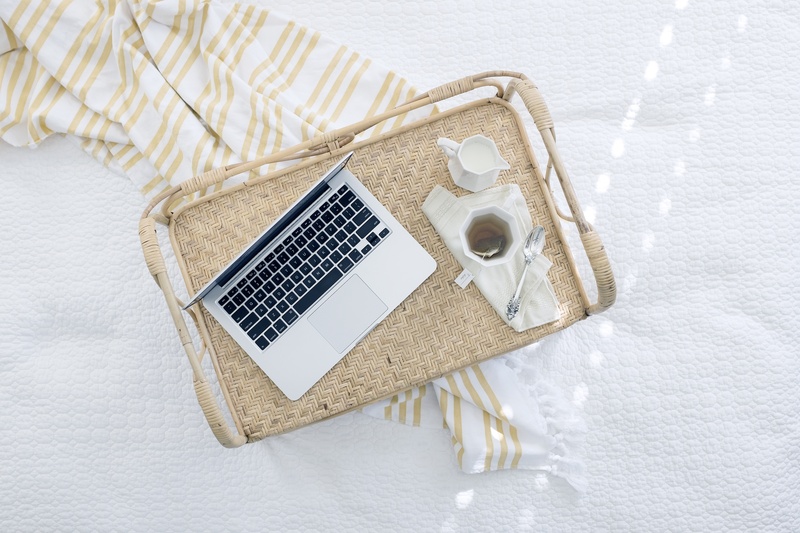 Realistically, as beautiful as they may look plastered all over the pages of our favourite interiors magazines, an all white interior may not be practical for your lifestyle. If you have small children, pets or lead a busy lifestyle with minimal time to keep an all white interior spotless, there are still ways of achieving the desired look. The all white interior creates a calming feeling of relaxation and rest. This can also be achieved by simply using a more natural colour palette that is considerably easier to maintain. Stick to one feature colour, whether this may be a light shade of grey or creamy sand. As long as when initially entering the room you see one trending colour, you will create a cool and composed space, albeit maybe not for long with little ones around!